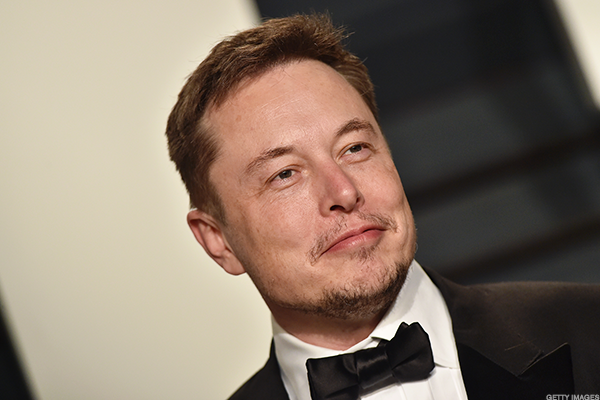 Elon Musk made music news recently after his relationship with Canadian synth-pop artist Grimes became public. After being asked about his favourite song of hers and the best way to support her, Musk went on to briefly explain the extraordinarily low payouts for streaming. Payouts from streaming companies have long been touted as minimal, and have even lead to artists like Gareth Emery and Gramatik to launch their own cryptocurrencies. 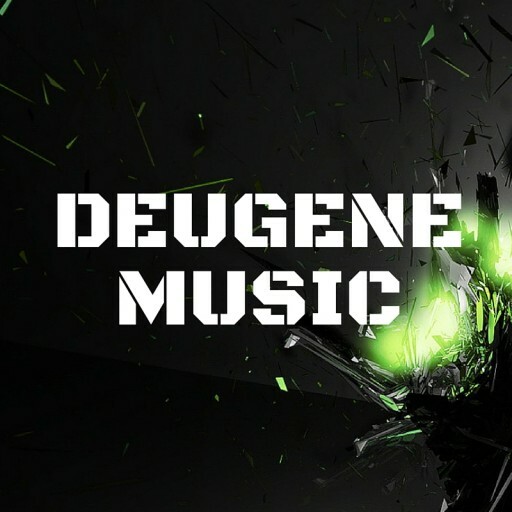 In Emery’s case, he created an entire music sharing platform Choon that pays artists directly, in hopes of avoiding the circumstances outed by Musk. Emery recently dedicated an entire article blasting the low payouts from Spotify. 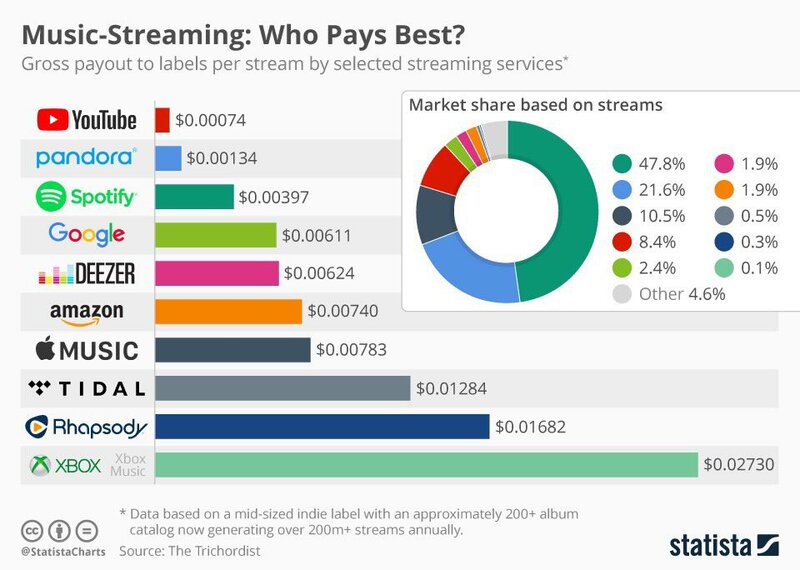 The graphic shared above shows YouTube, Pandora and Spotify have significantly low payouts, from $0.00074 to $0.00397 per stream. Despite this, when compared to the market share held, Pandora and Spotify take over half of the entire market. Darude even joined in, responding to another commenter about people beyond the artist not getting recognition either. No, no & no. What about writers or producers who are invisible, “only” writing, and can’t or don’t want to tour? Nobody’s buying, say, Britney’s writing partners’ merch, b/c average listener doesn’t care or know the performing artist is not necessarily the writer or producer. The post Elon Musk Speaks Out Against Low Artist Payouts from Streaming Companies appeared first on EDMTunes.